Fundraising – support our sponsored events through the year, or organize your own. 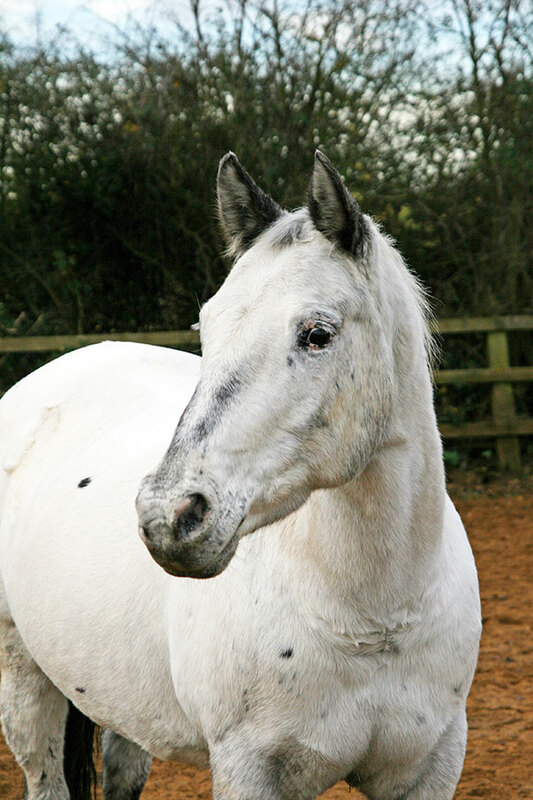 Donate equipment – We are often in need of equipment such as horse rugs and garden equipment. We currently are looking for cob size driving harness, horse drawn harrows and a Shetland pony size cart.